Europort, organised in the world port city of Rotterdam, will be the leading exhibition for special purpose vessels. 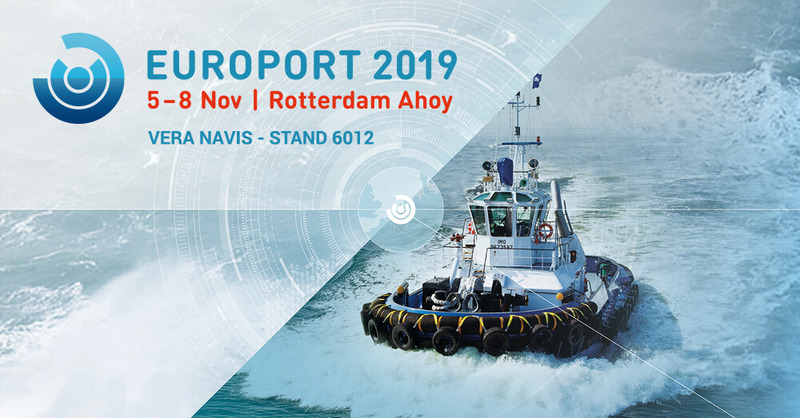 Europort is the business hub for the maritime sector, as the event focuses on specialised ships and the smart solutions which drive success. 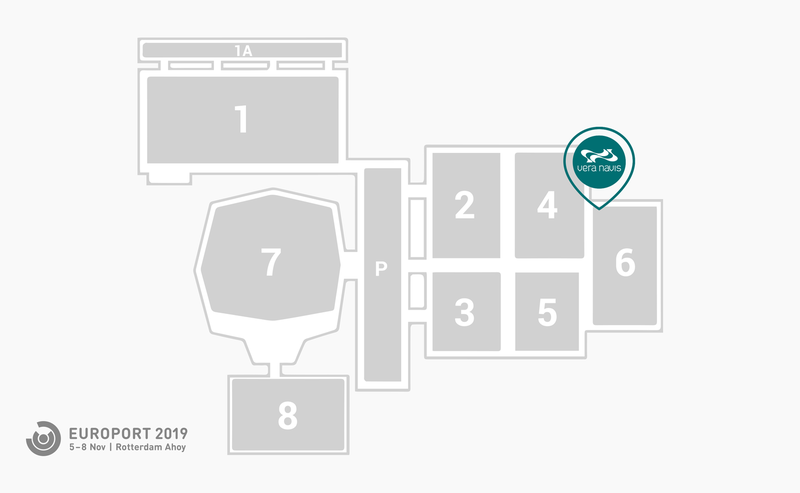 With 27,000 professional visitors and 1,100 exhibiting companies Europort belongs to the world’s leading maritime meeting places.